Here is where you can find a list of events and important dates for students and parents of the University of North Florida. We would love to list every event, but we decided to list the major ones and give you a link to the official events calendar page. For a full list of sporting events, click here. April 5, 2019 – Withdrawal from a class deadline. April 15, 2019 – Open registration begins summer/fall 2019. May 15, 2019 – Payment due. May 27, 2019 – Memorial Day, Classes, office and administration closed. May 31, 2019 – Withdrawal Deadline. June 7, 2019 – Withdrawal deadline 8-week classes. June 18, 2019 – Summer A ends. 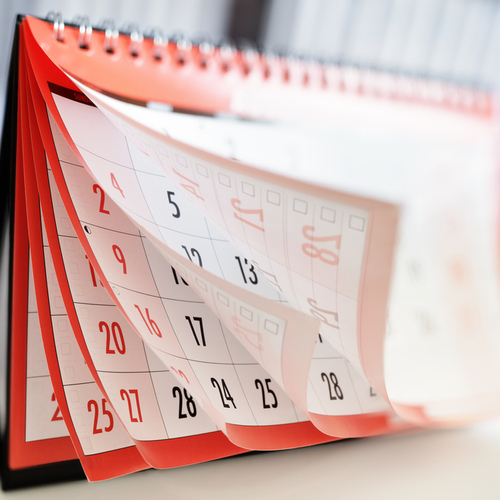 June 21, 2019 – Withdrawal deadline 10-week classes. June 24, 2019 Summer B begins – Add/Drop Week. June 28, 2019 – 8-week classes end. August 2, 2019 Summer classes end. October 10, 2019 – Midterm grades in mywings. October 27, 2019 – Florida vs. Georgia Game! November 18, 2019 Time ticket registration begins Spring 2020. November 25, 2019 – Open registration Spring 2020. December 13, 2019 – Exams end/last day of the semester. March 27, 2020 Registration Summer/Fall 2020.